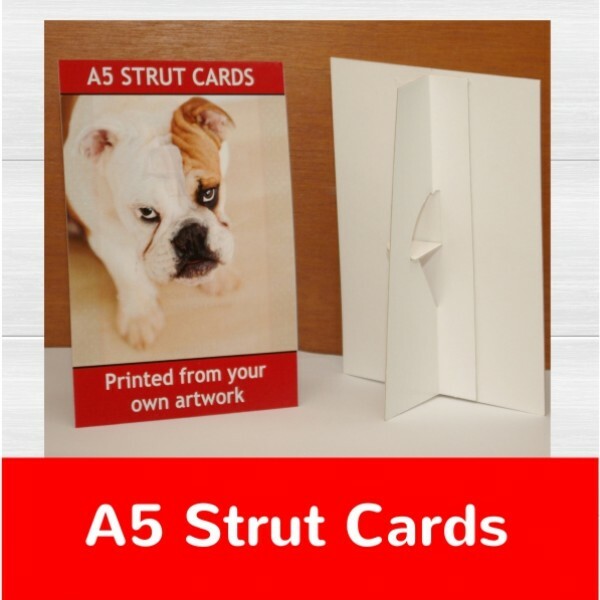 Strut cards printed and mounted onto white display board with matching white strut on reverse, these are available in various sizes from A5 up to A3. 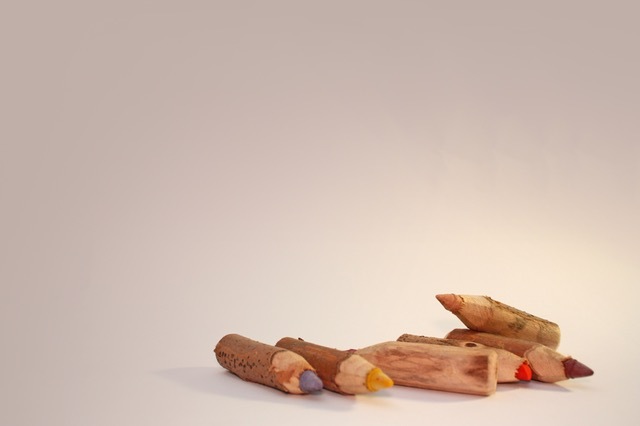 Matt or gloss lamination is also available as an additional option. 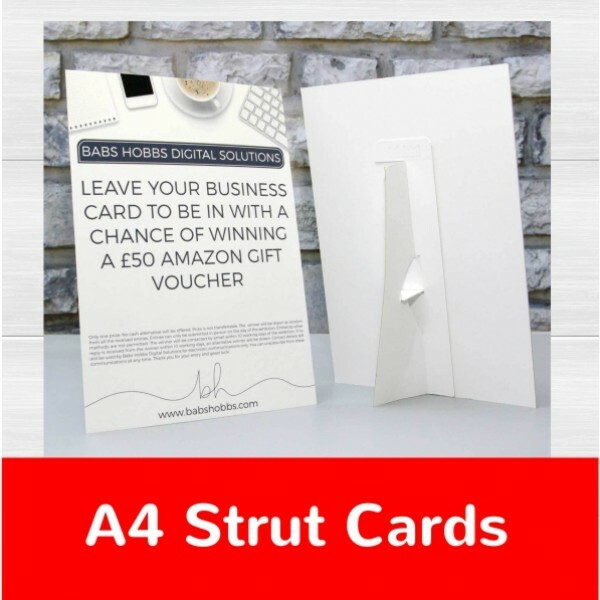 These sturdy strut cards are ideal for counter top promotions to get your product or special offer seen by your customer.